A centralised catalog for real time analysis of product trends throughout your organisation. 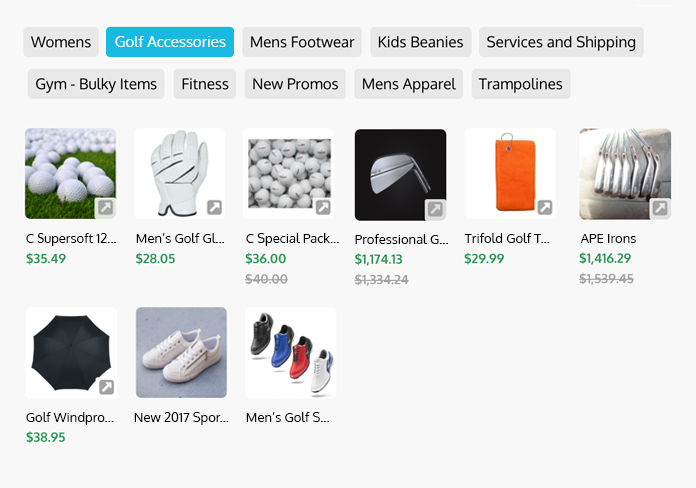 Whether it be inventory or non inventory, a bundled package or service, a vast catalog will enable you to manage, stock and sell the items that your customers want. Categorise items based on class, brand, facet and alternate classifications. Real time access into inventory levels, reorder points, turnover and profitability. Streamline your replenishment decisions with KRISP POS. Keep track of inventory movements across the store. Categorising inventory movements allows you to determine whether it’s on layby, deposit, reserved or being returned. Create purchase orders based on inventory levels and assigned reorder points. Reorder using past purchase orders. Return unused or damaged items. Full or partial cycle counts as well as stock adjustment allows you to accurately manage inventory. Move inventory within or between stores. Transfers can be manually or automatically receipted.